Not liking Beetroot??!!! No worries… I’ve got a great option for you to include this powerful antioxidant in your food. I had a can of beetroot sitting idle in my freeze for a few days, so thought to try making something pinky in my kitchen… Yet, my intention was to keep the taste of beetroot over-powering in anything I make. – Peel the beetroot skin and parboil them for 3-4 mins. Drain water and roughly cut it into pieces. – Grind them coarsely in a mixture jar (with no water) and transfer it to a mixing bowl. – Add all the other ingredients and mash them well. – Heat some oil in flat-pan and shallow fry tikkis till crispy outside. 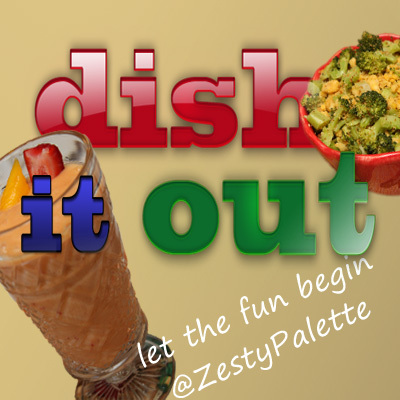 – Serve hot paired up with yogurt dip!!! – Cut into slices and parboil them for 2-3 mins. Sprinkle a little salt n pepper and enjoy as a salad! – Add a little of beetroot paste in strained yogurt and dip is ready to be served with bread slices! I love finding stuff like this online, even if I can’t find the ingredients locally. I’ll have to imagine what it tastes like! This is very interesting and I may add that this is one I need to try! Beets are really popular boiled but I have never tried them this way before. 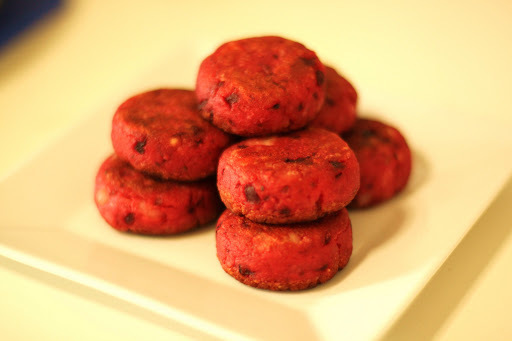 I’m curious to find out what beetroot tikki tastes like!